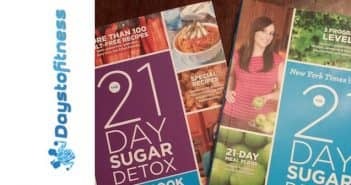 Including 21 day fix approved recipes, this cookbook created by Autumn Calabrese is a very useful for all 21 day fixers. Learn more in my review. 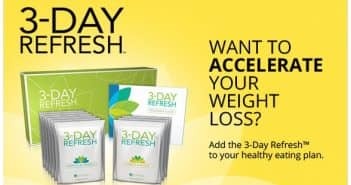 Is 21 Day Fix Really the Solution You’ve Been Looking For ?